Feel cramped, can’t afford to extend, well don’t panic! 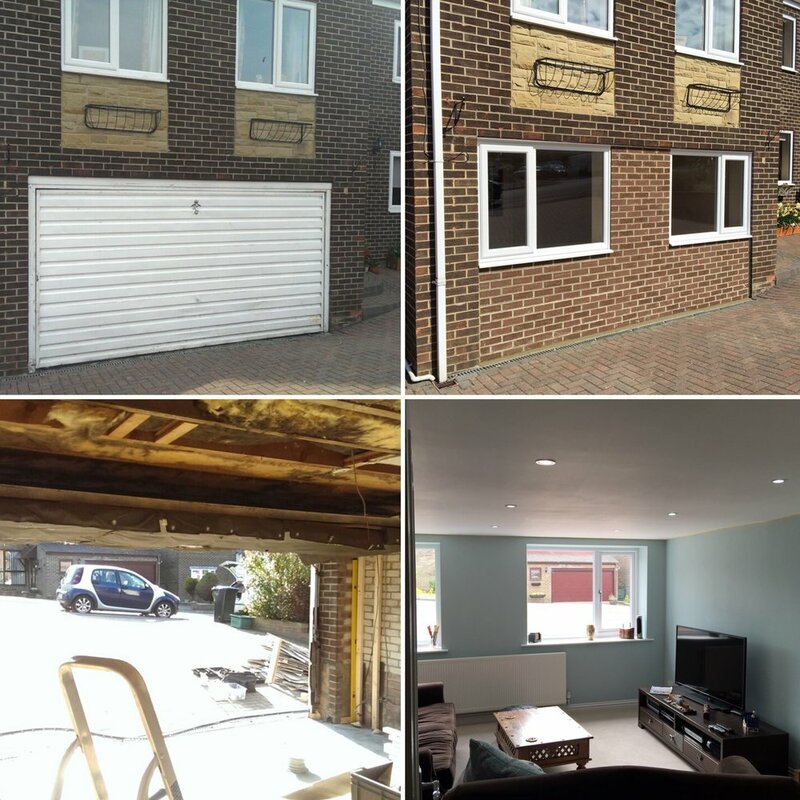 Garage Conversions are an ideal way to turn unused messy spaces into extra room an added value. We take care of design planning and installations. 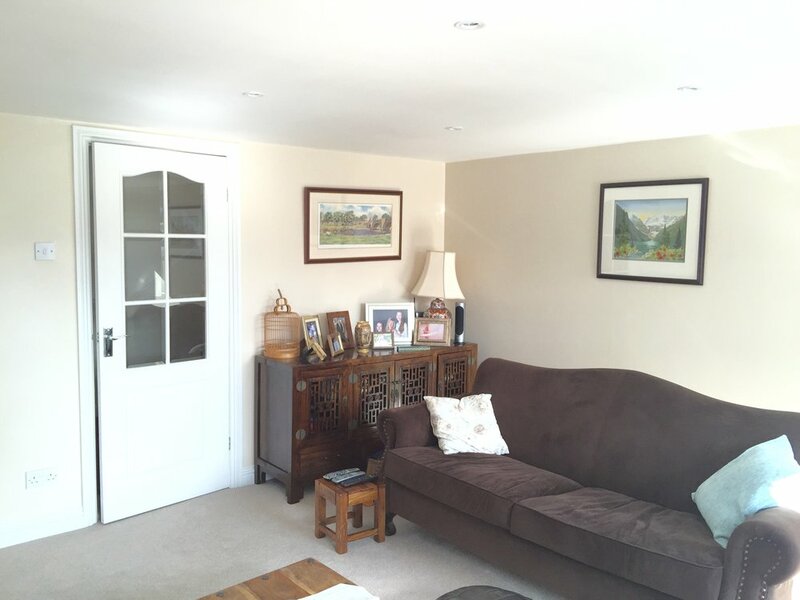 The family were in need of extra living space for a growing family but had limited land to extend and the costs were daunting. They did however have a garage that was full of years of the usual decorations, bikes, exercise machines and more. They also had off street parking and couldn’t fit the car in the garage anyway. So why move out, move inwards. Whatever your stage on the property ladder at The Build Directory we don’t just build homes we build loyal lasting relationships. We are proud to offer a large range of products and are passionate about making quality and affordable home improvement available to the masses. The Build Directory is a Trading Style of Thistle Solutions Limited. We are authorised and regulated by the Financial Conduct Authority. We offer Credit Facilities from a panel of lenders. We are a Credit Broker not a Lender. The Build Directory have offices in York, Darlington and Newcastle.